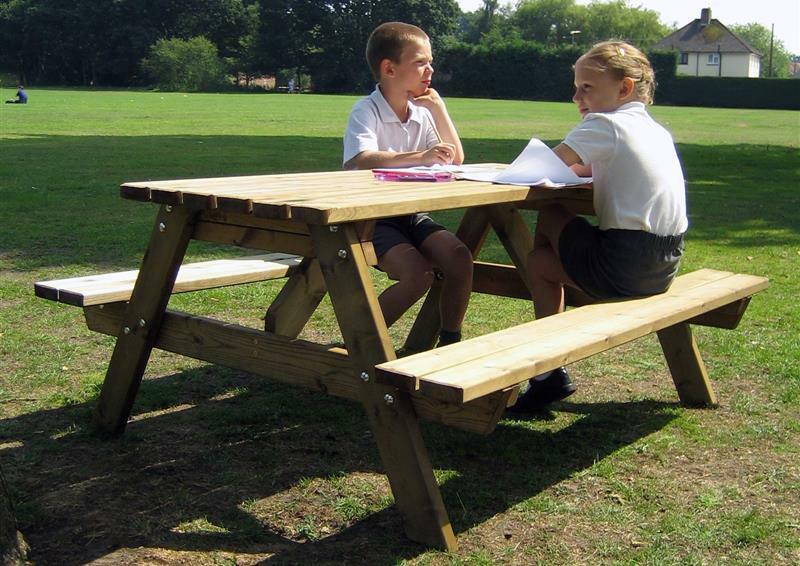 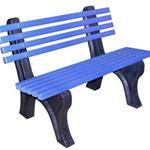 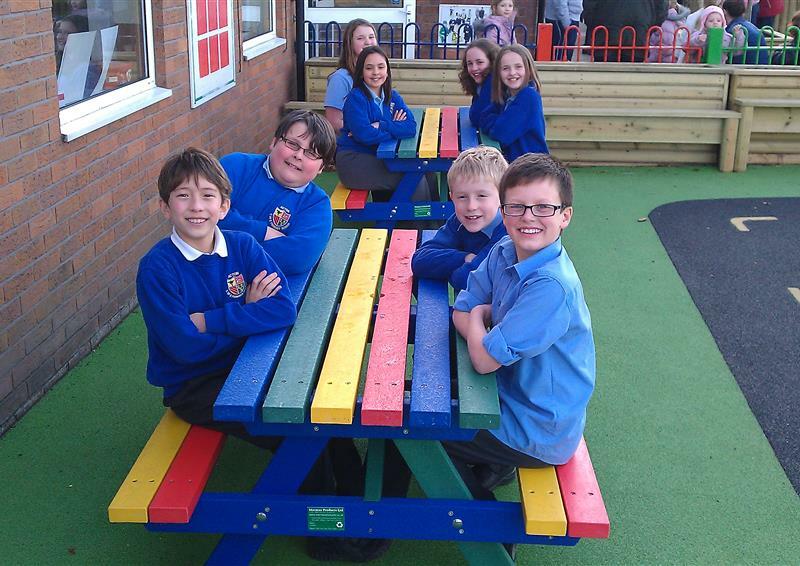 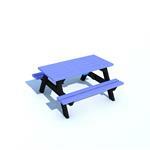 We have a huge range of playground seating, benches and picnic tables for schools. 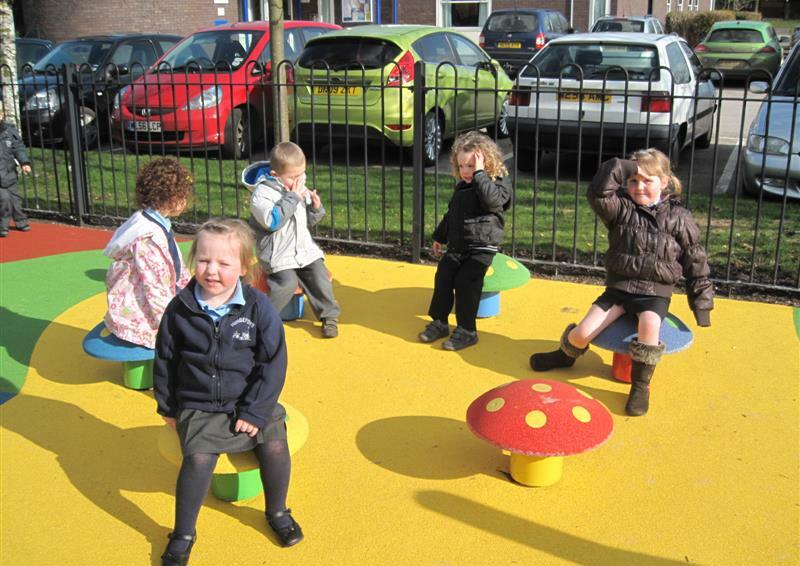 Our seating areas create a wonderful social setting for children to foster relationships and improve social skills. 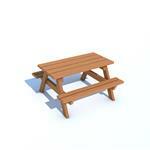 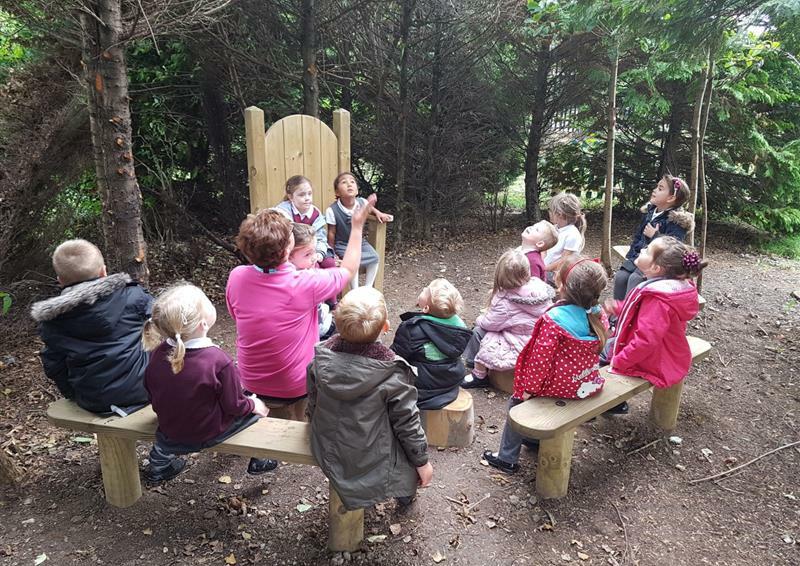 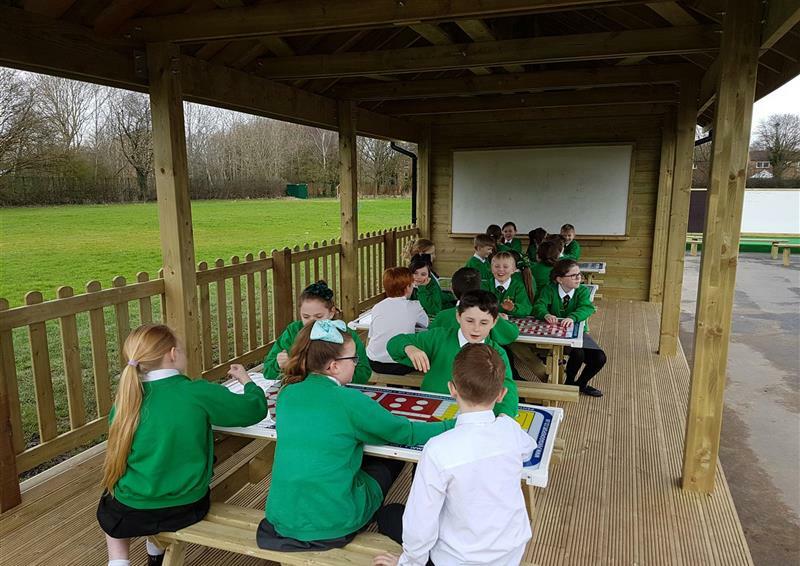 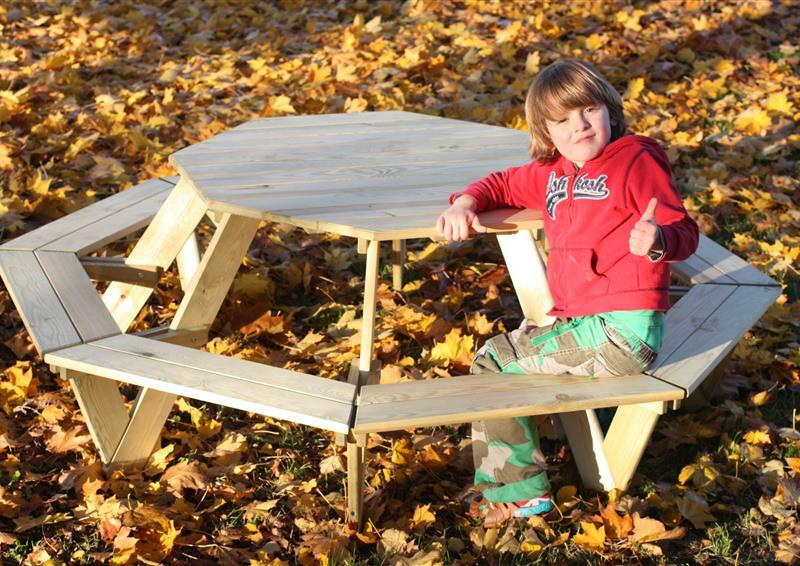 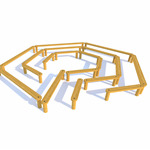 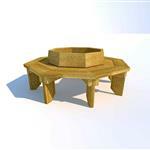 We have story telling areas, different shaped picnic tables, perch benches, moveable seats and game top picnic tables. 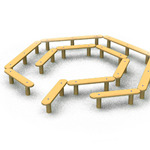 Our playground seating specifications are suited for different age groups and can be used as a platform to engage children when teaching. 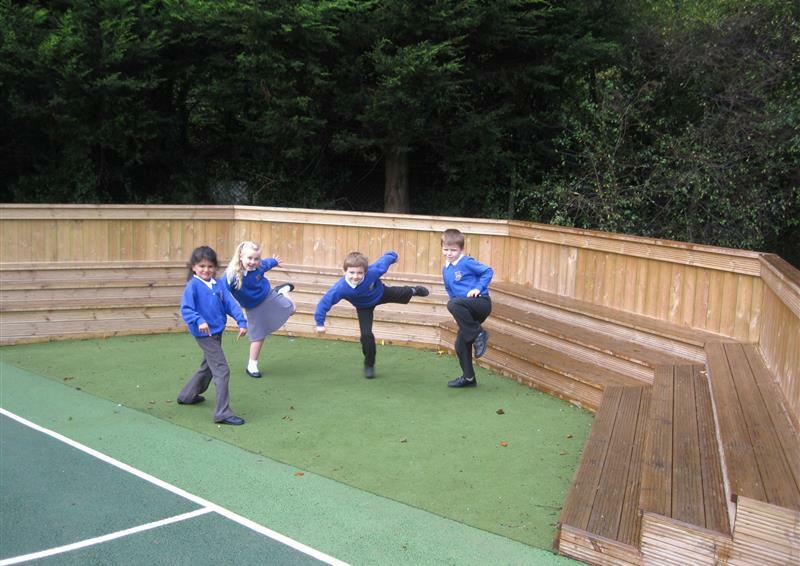 Create an exciting Story Telling area in your playground. 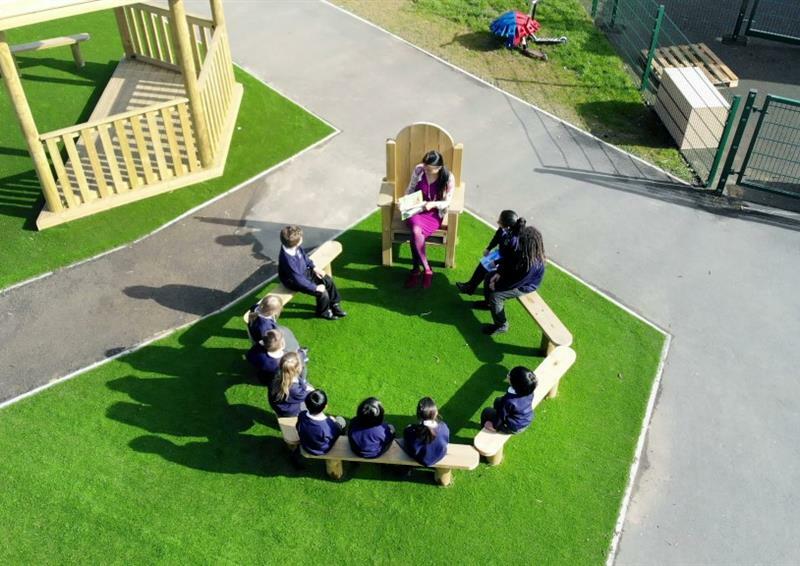 Would you like to create your own Amphitheatre?